Connects pulling head and pulling rope to eliminate winding and tangling of rope and wire during cable pulls. 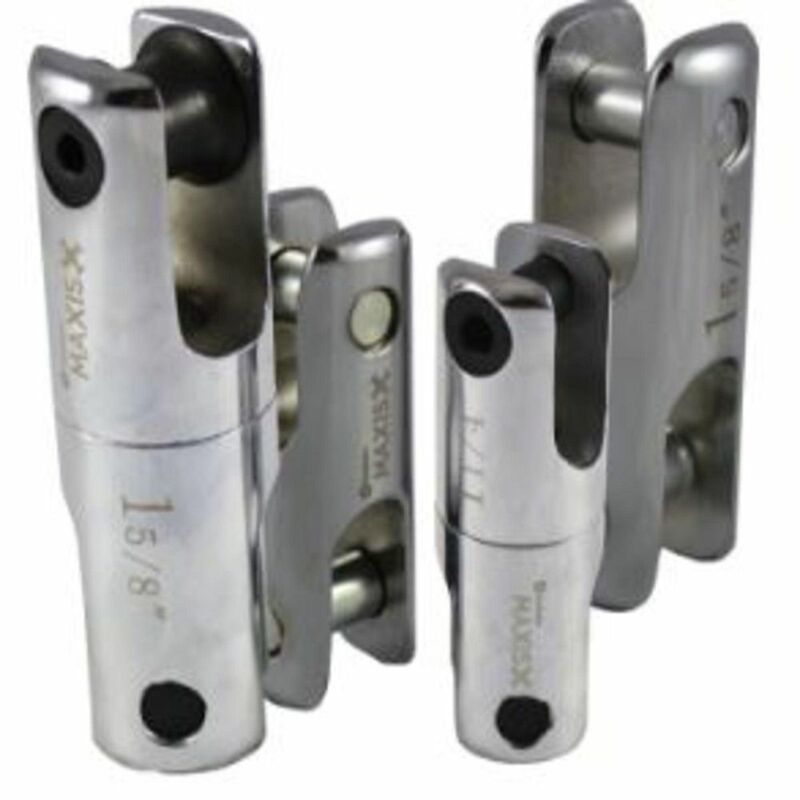 Connects to cable grip and pulling rope, Designed to pass over sheaves, pulleys and rollers"
1 5/8 Inch Rope Clevis (max. working load: 10,000 lbs) Connects pulling head and pulling rope to eliminate winding and tangling of rope and wire during cable pulls.